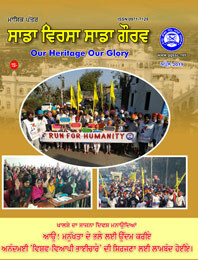 Guru Gobind Singh Study Circle is working vigorously for drug abuse prevention for the last three decades. Preventing our youth from falling prey to these deadly drugs is very high on our agenda. Today, the drug menace has engulfed nearly all sections of society. It is causing huge health and economic loss, besides breaking the moral fabric of the society. The problem is more acute in rural Punjab, where use of these intoxicants is rampant. 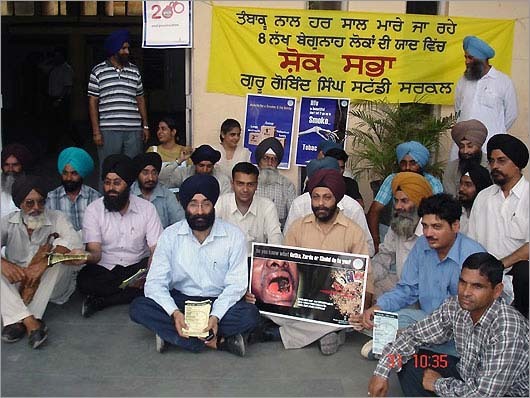 As per a survey conducted by Department of Social Security Development of Women and Children, 67% of the rural households in Punjab have at least one drug addict, the reason mainly being unemployment, peer pressure, thrill-seeking, curiosity about drug consumption, lack of moral support during mental stress periods and un-awareness about the harmful effects of these deadly drugs. Its main area of operation has been schools, colleges and universities where lectures, slide shows, debates and discussions are organized to educate students about the dangerous effects these drugs. 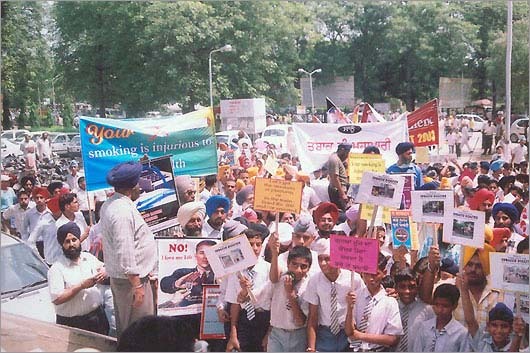 Guru Gobind Singh Study Circle observes “World No Tobacco Day” on 31st May every year. 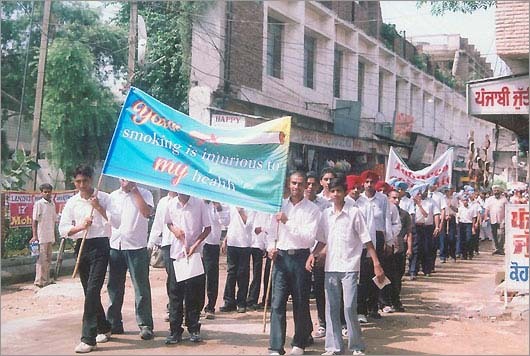 A rally is carried out in the city by school children and workers of GGSSC carrying slogans, placards and pamphlets describing the ill-effects of these drugs to spread awareness among the local people. 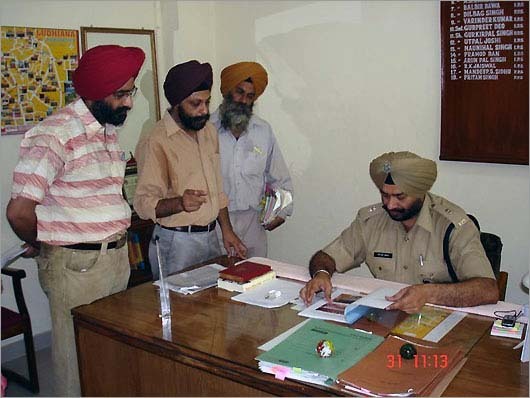 A Memorandum is also presented to city Deputy Commissioner and city S.S.P with photographs evidencing the desecration of (Cigarette and other Tobacco Products Act, 2003) which states that no tobacco or liquor shops can operate within 100 Yards of an educational/religious institution. 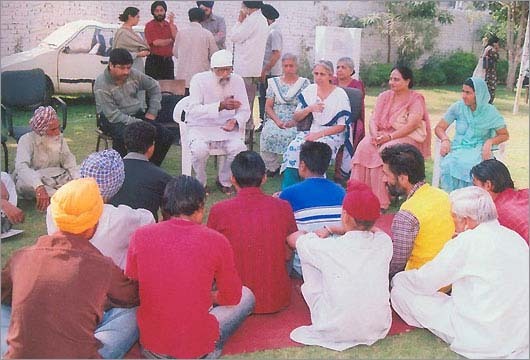 Guru Gobind Singh Study Circle is also running chain of De-addiction centers, three of which are functional at Ludhiana, Qila Raipur and Hoshiarpur.